Home bars are reaching new heights of popularity and creating your very own signature drinks has become a huge trend. Now you can have a bespoke cocktail shaker to add that finishing touch. Ideal as a present for friends, brothers or uncles this cocktail shaker is the perfect personalised gift for men. It presents the perfect opportunity to show off their mixing and shaking skills. 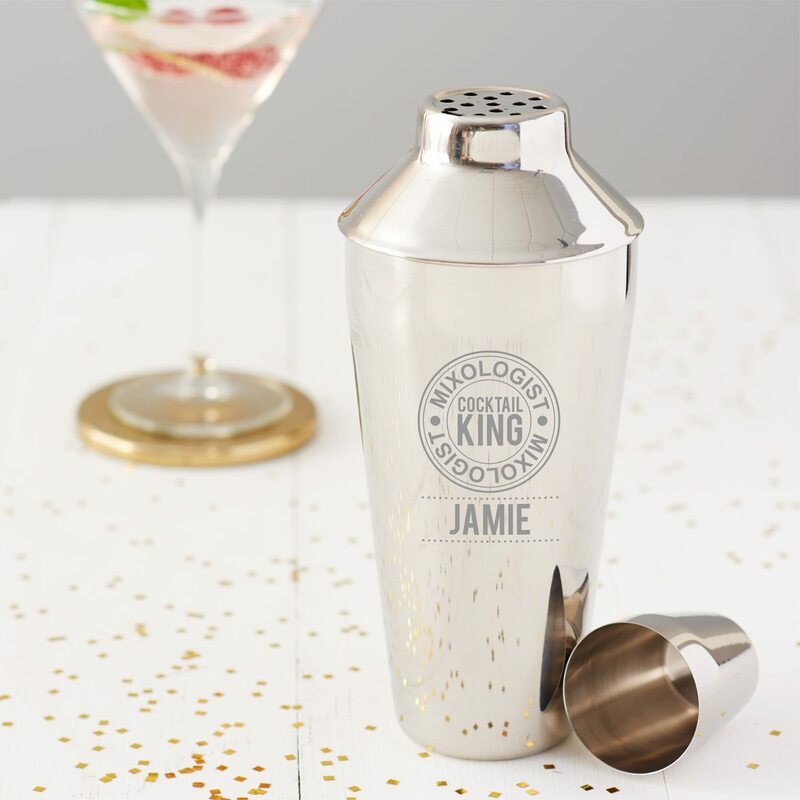 The cocktail shaker features a motif design with the words ‘MIXOLOGIST’ around the outside and ‘COCKTAIL KING’ in the centre as standard. 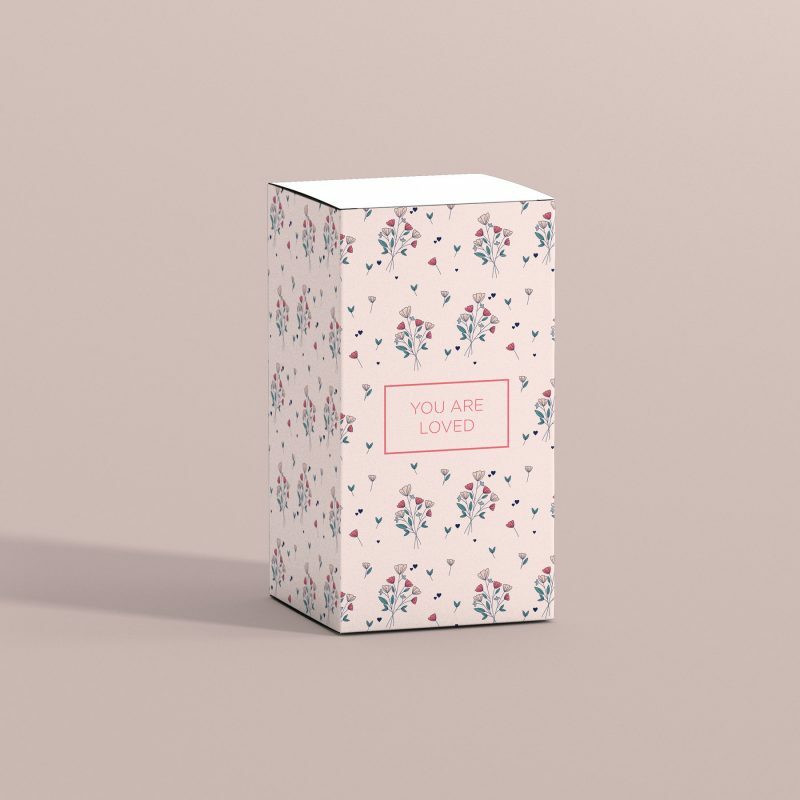 You can personalise the shaker by adding the name of your choice underneath the motif. You can enter up to ten uppercase characters, including spaces and punctuation. We will etch exactly what you enter, so please ensure that everything is correct before proceeding to checkout.The cocktail shaker has three pieces, the beaker, strainer and a lid. 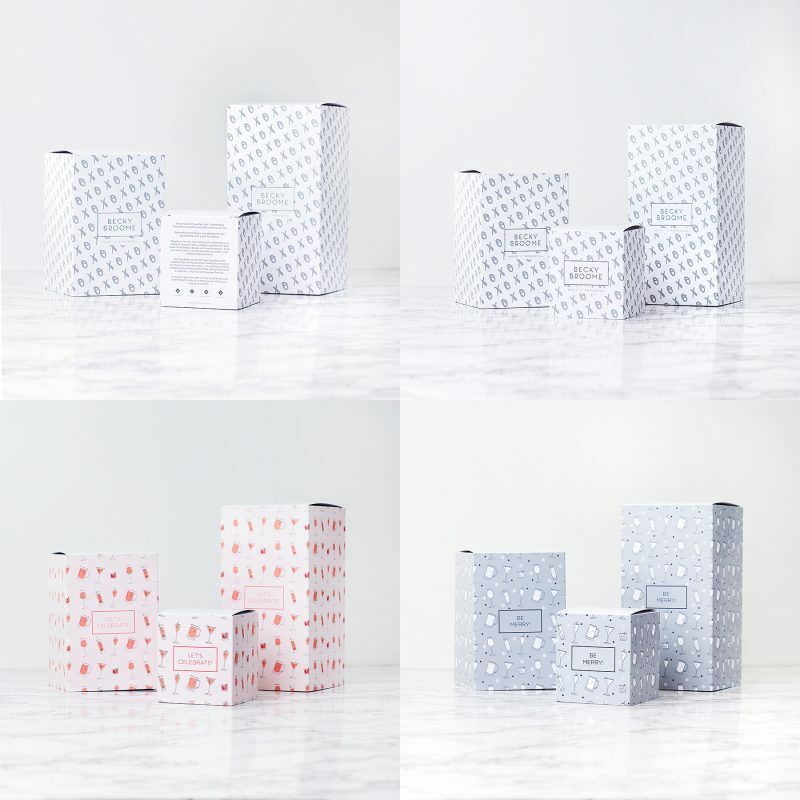 The design is beautifully etched into our high quality cocktail shakers. As standard, the shaker comes wrapped in bubble wrap and is sent in a bespoke postal box.